The Sound has reached a level of perfection equal to any gospel group in the country…I’m proud of you men and will recommend you without hesitation. 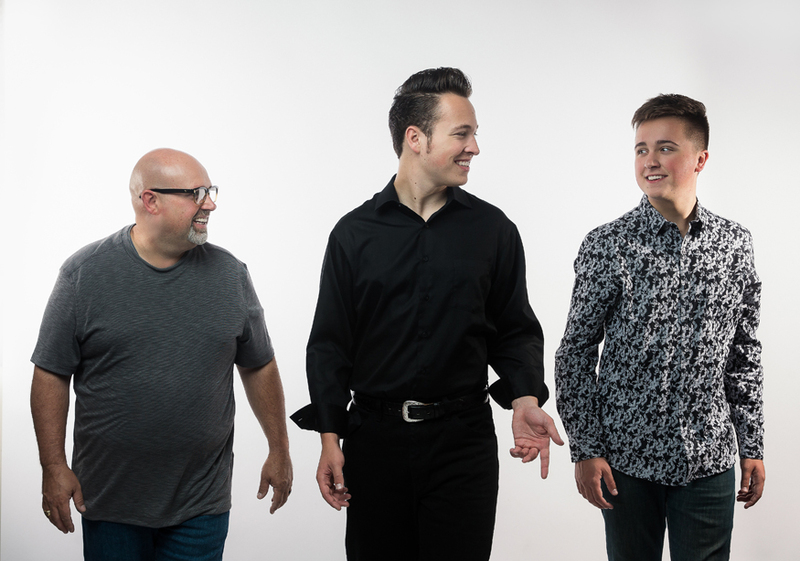 The Sound is not only a dynamic singing group, they are also gifted worship leaders. It is refreshing to see a group of this caliber maintaining such a high priority on ministry. Please consider having The Sound for your event or church. You will find that they are far more than entertainers; they are ministers. This is one of the best groups I’ve ever had on my platform. Not only are they tremendous musically, but they’re in tune with the spirit of God…His anointing on them obvious! Their music is powerful, exciting, fun and meaningful. It is so important to me to have groups that represent the Lord well, strive for excellence and are easy to work with. These guys are the real deal and I highly recommend them to you.